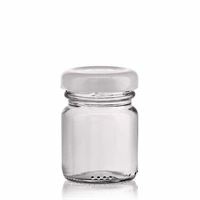 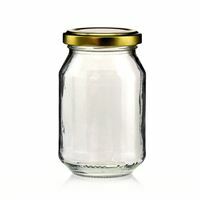 A wide range of round jars on www,world-of-bottles.co.uk. 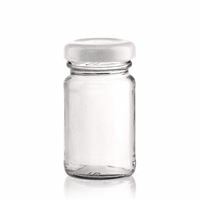 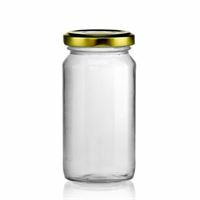 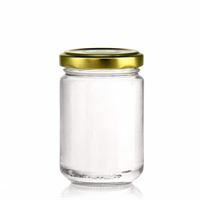 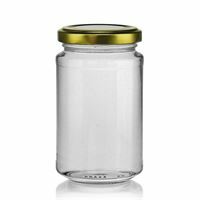 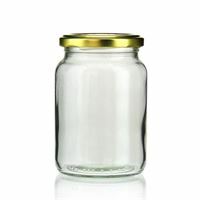 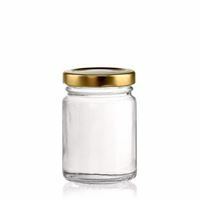 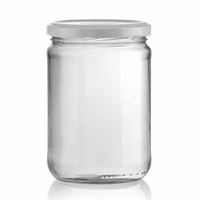 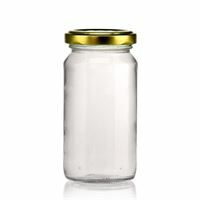 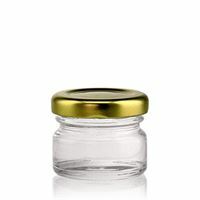 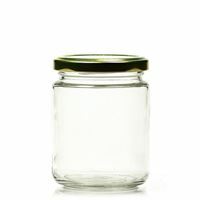 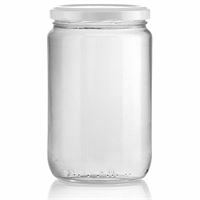 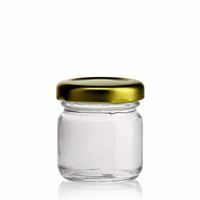 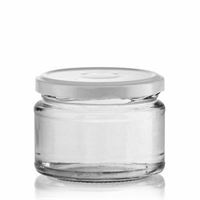 All our round jars can get ordered from 1 piece. 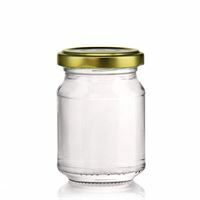 Round jars are great for jams, preserves, marmelades, wedding favours.... 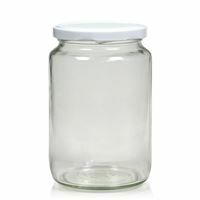 They come complete with metal twist off lid.